Play for real money with €500+200FS casino bonus! Blueprint is a relative newcomer to the online gaming software industry but made a name for its excellent video slot game, Zuma. 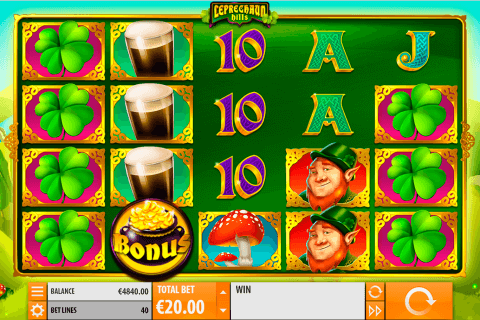 It is a five reel and twenty pay line slot with a good RTP of 95.74%. 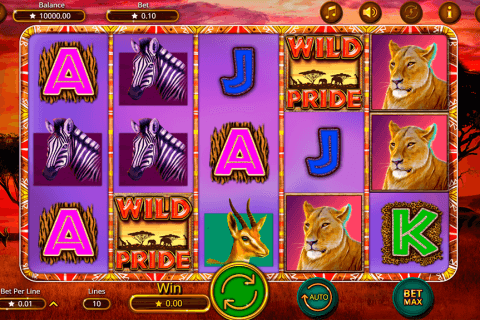 you can play Zuma on one of the Casino Hex websites listed here like Leo Vegas, Video slots, Slots Million and Casino Euro and try it free in demo mode before advancing to playing for real money. Zuma is based on the classic action Pop Cap puzzler game. It reminds you a lot of another similar game, Aztec Jungle. Zuma is incarnated in an excellent gameplay with familiar music playing while you play, the familiar sound and pictures are outstanding. What you will like about Zuma is that it is both exhilarating while it remains incredibly simple too. In order to win, you need a minimum three-symbol combination. In Zuma, even though it does not come with intricate storylines and features that stand, out a player has to defeat the Big Bad Tiki Bosses in order to get to the ancient riches that they protect. Zuma works quite different in one regard, even though it features playing card symbols, you will not win anything from it, when it appears on your screen. The game itself is classic and refreshing while it has no storyline it is the type of online slot where you relax before you hit the tables. It is a classic which any player can play, and you can play it on your mobile too when you stand in long queues with nothing to do. The Zuma Wild is about all you can get that is important. You can get two times and up to a ten times multiplier when you get a winning combination where the wild forms a part. The multiplier amount is not something you will know ahead of time as it is totally random. The frog symbol is the game Scatter and you will activate the free spins feature when you get three or more Frog symbols or three and more Multi-Ball Scatter symbols. The game actually has two scatter symbols as they both activate the free spins bonus. When you get three, you will need to shoot a Tiki Boss who will reveal the number of free spins you have won. This amount can be anywhere between ten and thirty. When your free spins are played out you will be presented with another turn to shoot a Tiki Boss. He will then reveal what number of multiplier you receive. The multiplier will be between one and five and your free spins winnings will be multiplied by the revealed amount. In addition, during free spins, you will be able to retrigger the spins and get an additional twenty free spins as well. Like most games which players love, it does come with a gamble feature. You will be able to double your winnings or loses it altogether. This gamble can be repeated for up to four times before you will have to take the win, that is if you did not manage to take a wrong guess and lost it all. Zuma is great for any players with its very low starting point of 0.01 and maximum bet for high-rollers of 500. The maximum coin payout at the highest bet is a 10, 000 coin payout. Welcome to CasinoHex - #1 Guide to Gambling in Ireland, where best casinos and casino games are gathered in one place! 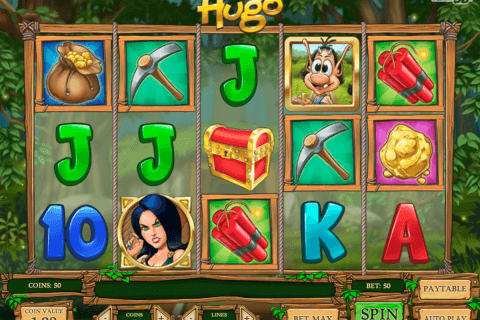 We offer a wide selection of free casino games of any taste. Here you can choose to play free slots, roulette, blackjack, baccarat, craps, scratch cards and video poker games without download or registration. Also, we provide a wide choice of Ireland casino reviews with latest casino bonuses to make your real money gambling more enjoyable.